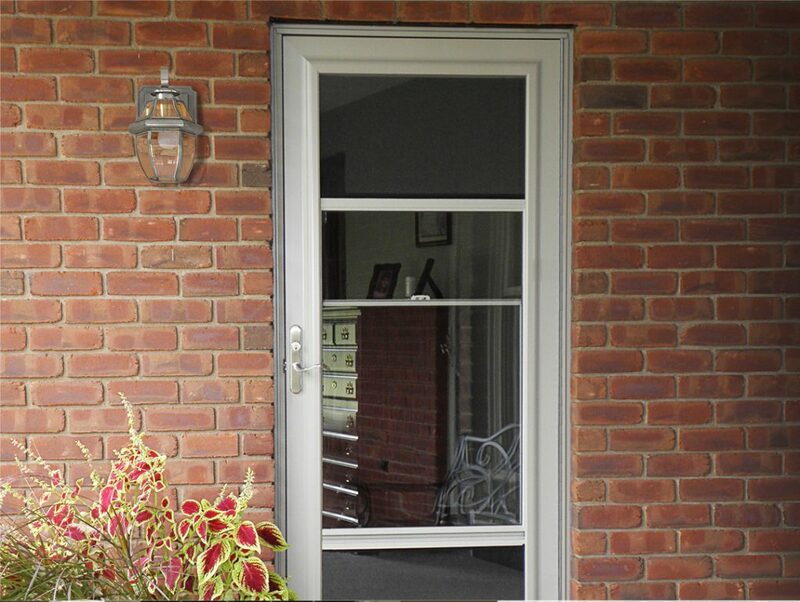 Knebel Windows is pleased to offer Glasswalls porch enclosures from Mon-Ray. 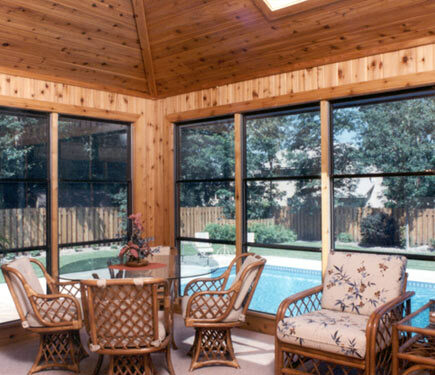 These unique 3-lite glass and full screen window units are designed specifically for year-round porch living. 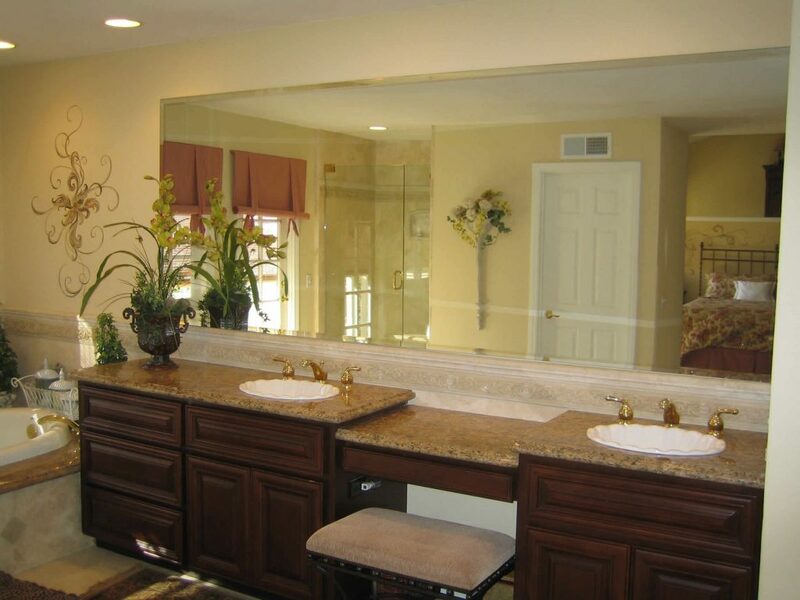 At Knebel Windows, we offer a variety of styles and options of mirrored wardrobe doors that provide the very best in both form and function for your home. 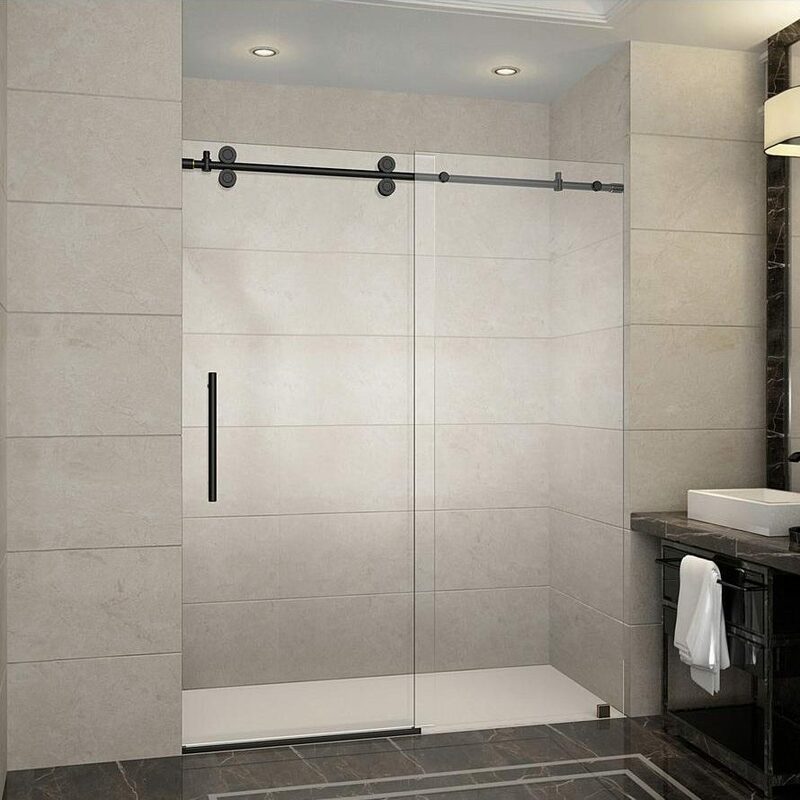 Whether you are looking for a door for your current shower or an entire shower enclosure for your dream home, you are sure to find what you are looking for at Knebel Windows. You never get a second chance to make a first impression. 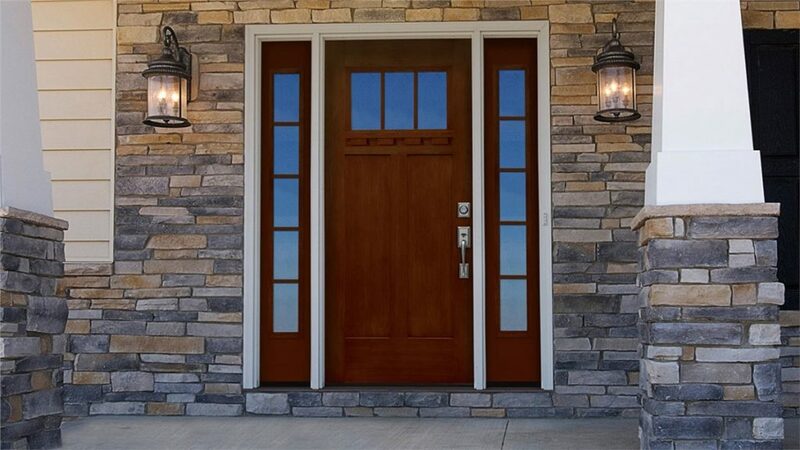 And your doors are your guests’ first impression of your home. Storm windows are used on projects that focus on energy conservation, environmental protection, historical restoration, and sound abatement. 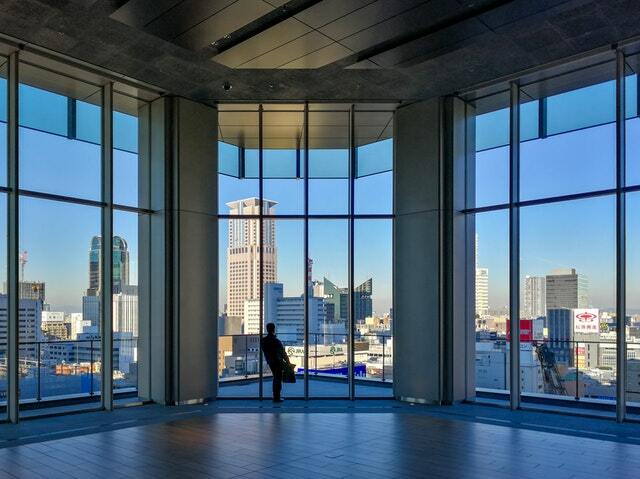 Windows allow you to keep the elements out while distinguishing your home by making a statement about your personal style and taste.